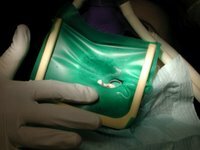 Pediatric Dentistry: A Rubber Dam-What is That? Whenever you try to do a dental procedure in the mouth there is one thing that interferes more than anything else: moisture. It messes everything up. 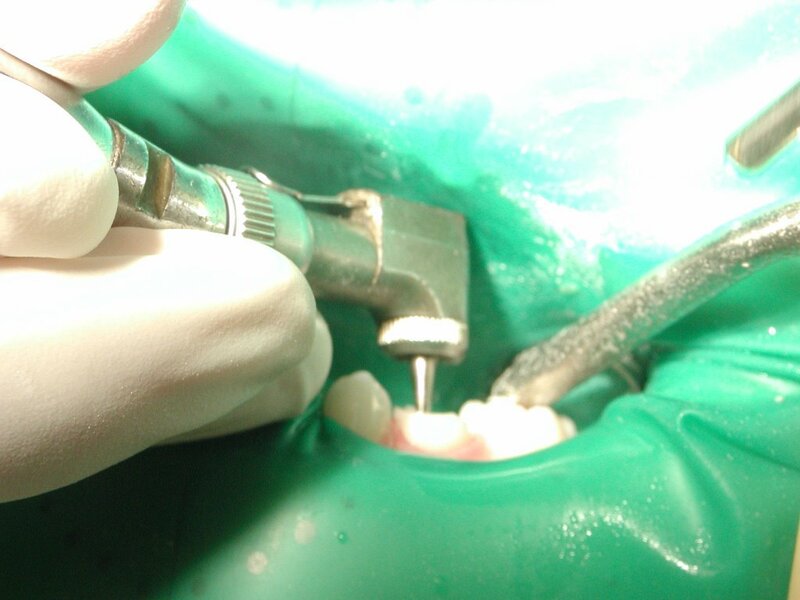 If a composite gets wet during placement, it may not bond as well to the tooth. One way dentists use to control this is a rubber dam. This is a really strange looking contraption that isolates the working area and keeps the tongue, lips, and cheeks out of the way. It does work. I was trained on the use of the rubber dam in dental school and residency and used it often my first few years of practice. After seeing alternative ways of isolation like cotton rolls, I have gotten away from using the dam. The key is isolation. It doesn't really matter how you do it. If you have experience using other techniques, that's fine. Otherwise, the dam is great. There are drawbacks to using just cotton rolls and paper triangles, etc. You have to be pretty good at suctioning the mouth and keeping the tongue away. In the past, I have found the rubber dam is difficult to place in some children, but many tolerate it well. You have to place this clamp on the tooth to hold it on. If you are doing a crown you kind of have to finesse the thing or cut it away from the area around the tooth you are trying to prepare for the crown. If you have a sensitive child, it sometimes may not be possible to place the clamp without the child protesting. Most of the time it works well. I will say that even though it looks weird, it is pretty comfortable. There seems to be two camps of dentists on this issue. You either love it and use it often or you detest the dam. Well, I say whatever you feel most comfortable with. Whatever you can use to deliver quality care, then us it. i had this done on several teeth, and I liked it. It kept all the debris out of the mouth. Is it normal for the clamp to hurt (after topical and local anesthesia)? Is this why it is sometimes not possible for placement of the clamp on sensitive children? Is it normal for the clamp to fall off during placement of the dam? For one pulpotomy with crown...how many areas of the mouth would require topical anesthesia (there was injections, also)? Why would a nurse opt not to run oxygen without nitrous for 5 min after giving nitrous oxide? Why would it be necessary to press down on the mask for the nitrous oxide for 5-10 min)? There aren't different sizes? ...you can probably guess that we had a bad experience with our former pediatric dentist. We are to meet with a new one today, but it would be nice to have an idea of what is "normal" (of course, there are exceptions to everything). 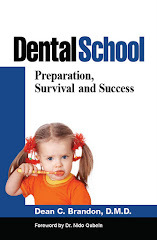 Should we expect the above with every pediatric dentist? My "big person" dentist does not use nitrous on me and did things quite differently. Well, that's a little much for me to comment on in detail. Clamps sometimes slip off, sometimes are tight, but are generally accepted as a good way to get isolation. Many patients love them. As to numbing, amounts vary based on location. For instance an upper molar might require a palatal injection, whereas a lower molar might or might not need additional sites for numbing. Sometimes multiple techniques locations and medications are used. As to Nitrous Oxide--very safe, sometimes 100% O2 for a minute or two after keeps kids from getting out of the chair too dizzy. As to your "bad" experience, I am sorry for that. There is more than one way to do things. 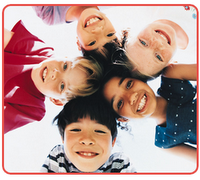 We try our best to adapt techniques and procedures to each child. Sometimes doing a good technical procedure is made more difficult by an anxious patient and things that worked well for another child are made more difficult. We use Nitrous oxide most every day. It is very helpful but is not a panacea. You can load on tons of anesthetic that is more than textbook, and still have a child that appears sensitive or uncomfortable. There are simply too many variables with children, biology, etc. I hope you find a place you feel more comfortable. We went to a different pediatric dentist and are going to give the nitrous another try. The new dentists' office had two of their pediatric dentists look into her mouth and we even got a different diagnosis! Both said they wouldn't expect her to have any problems with the nitrous as she was very cooperative...so hopefully treatment will go better at the new place. The nurse at the "no longer preferred" dentist numbed both the left and right sides of her mouth for an pulptotomy on the upper right second to last molar. I did not really understand why that was necessary. Sorry, I didn't word my question better. My dentist always only numbs the side he is working on. Thank you for your blog. It's helped educate me a lot...that makes for a much less fearful mom. Thanks again! DON'T USE IT!!! I almost chocked to death at the dentist office today!! She had the medieval contraption n my face, and some other bite thing way back almost on my tonsils. on top of that, her chair had me in a almost inverted position with my head lower than my feet. I was filled with saliva and was chocking and couldn't eve talk!!! I WOULD NEVER put my child through that horrific experience!!!! Find a dentist who has the patient's comfort in mind and is skilled at isolating and using cotton balls. I've been to dentists all over the globe and this by far has been the worst experience!